Very rarely does the opportunity arise to buy new in Lawrence Park. The exclusive residential neighbourhood is home to the city’s top-ranked schools, independent shops and lush parkland. Sherwood at Huntington by Tridel is the latest mid-rise development to take hold along Eglinton and Bayview Avenue. The 2J+D suite boasts two bedrooms, two and a half bathrooms, a library and an expansive balcony. 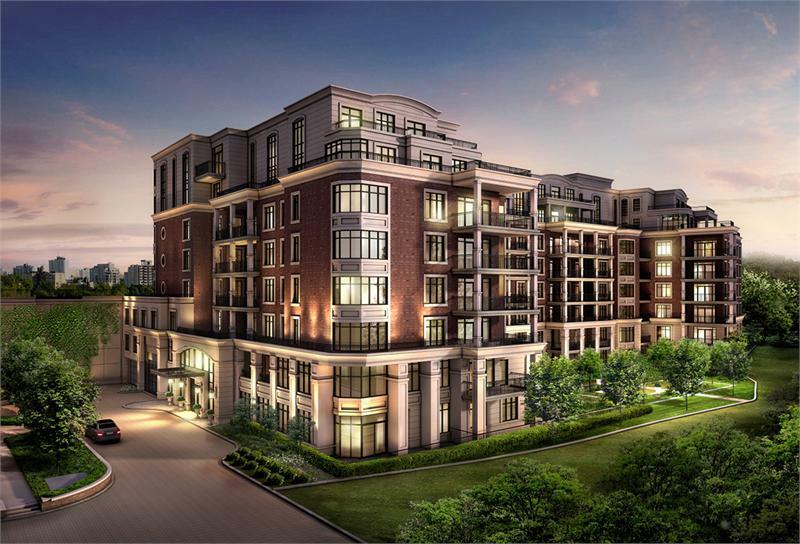 Priced from $1,200,000, residents will enjoy both sophisticated living spaces and coveted amenities. 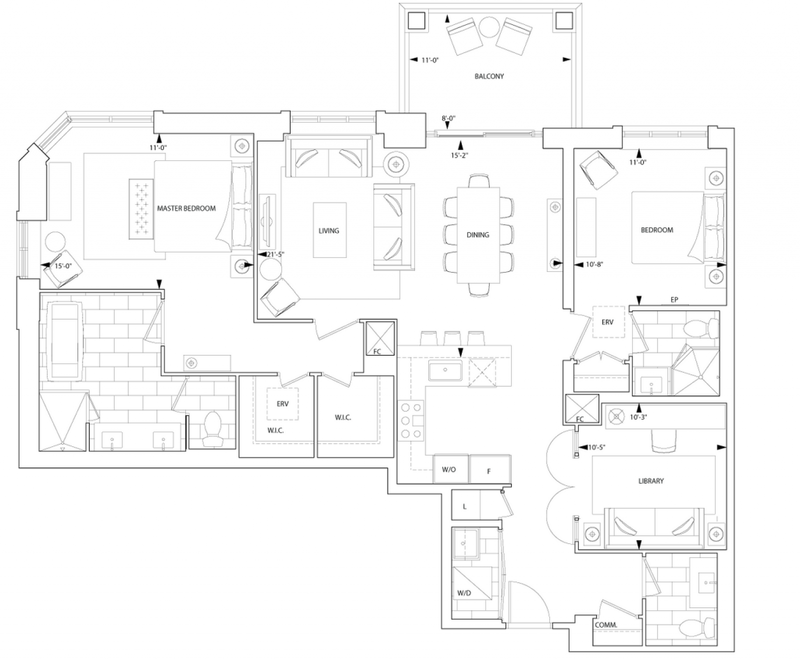 The 2J+D floorplan includes an open-concept living and dining area with a U-shaped kitchen. 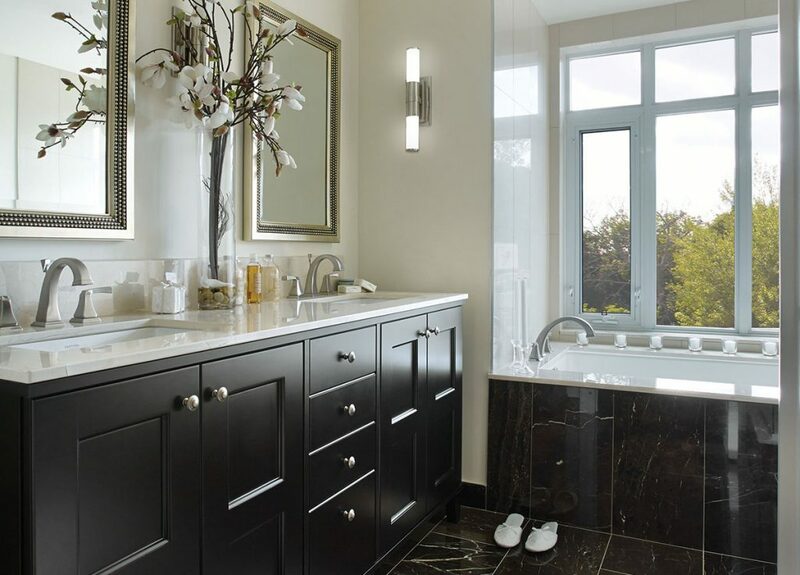 The 1,454 square foot suite is outfitted with nine foot ceilings, a breakfast bar, walk-in closet, frameless glass shower, deep soaker tub and marble countertops with recessed double sinks in the ensuite. Sherwood at Huntington offers an exceptional array of social and recreational amenities. The state-of-the-art fitness centre features cardio machines, weight training equipment, a yoga studio and mens and women’s changing rooms and saunas. Practice your breaststroke in the indoor swimming pool or simply relax in the adjoining whirlpool. The party room includes a wet bar, catering kitchen and private dining room. Or, opt to take your guests outside to the professionally landscaped garden. 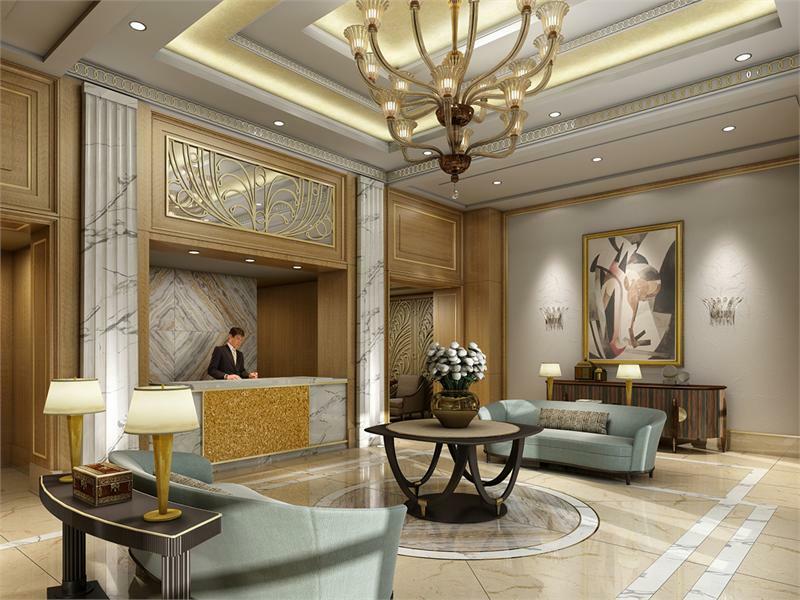 The double height lobby is supervised by a 24/7 concierge and boasts a grand staircase and fireplace lounge. The surrounding area is replete with boutiques, upscale dining, coffee shops, grocery stores and services. Nearby Sherwood Park has two wading pools, hiking trails, picnic tables, dog park and a large playground. The Shops at Don Mills is a short drive away and features over 70 retail stores and restaurants. Visit the Sherwood at Huntington presentation centre at 1900 Bayview Avenue in North York from Monday to Thursday, 11am to 7pm and on weekends and holidays from noon to 6pm. For more information, please call 416 485 1900.